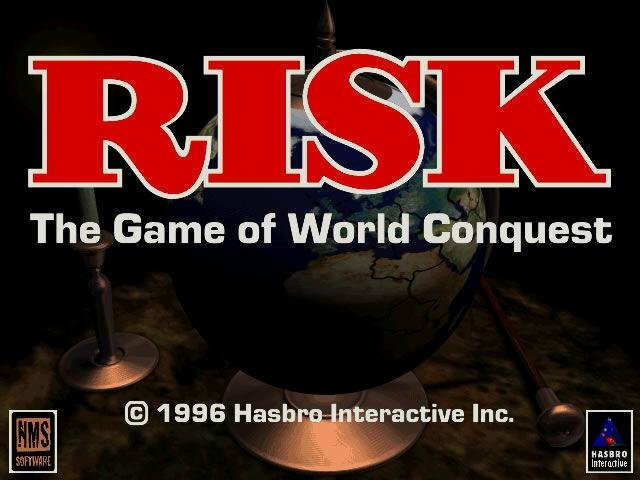 The original Hasbro computer game Risk of 1996 was basically a straight port of the boardgame with the same title. 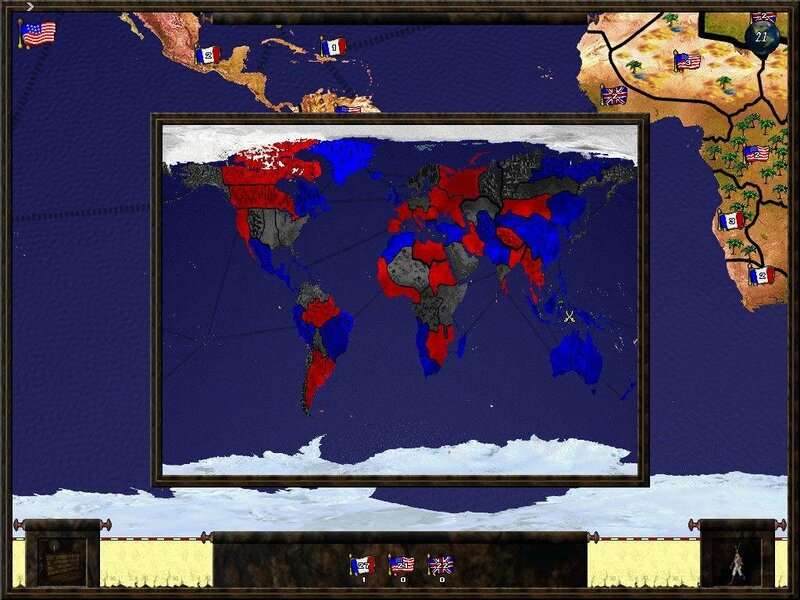 The virtual map was a bland 2D copy of the original board, and the variations for setup were scarce—just random deal and player selection options. Die rolls were fast and disappeared so quickly that combat resolution was hard to follow. 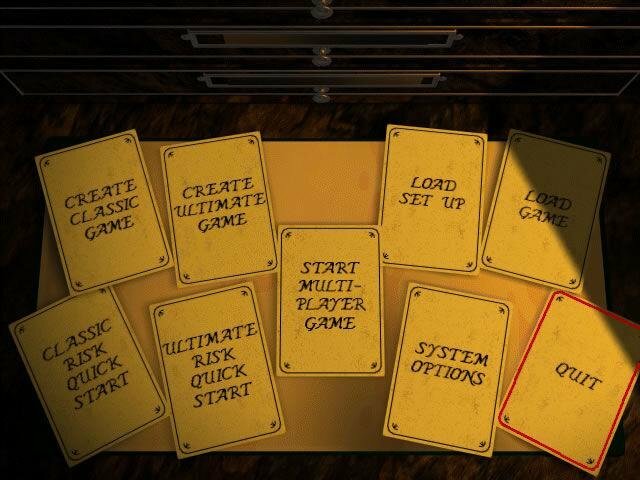 Card sets had established values based on card types. 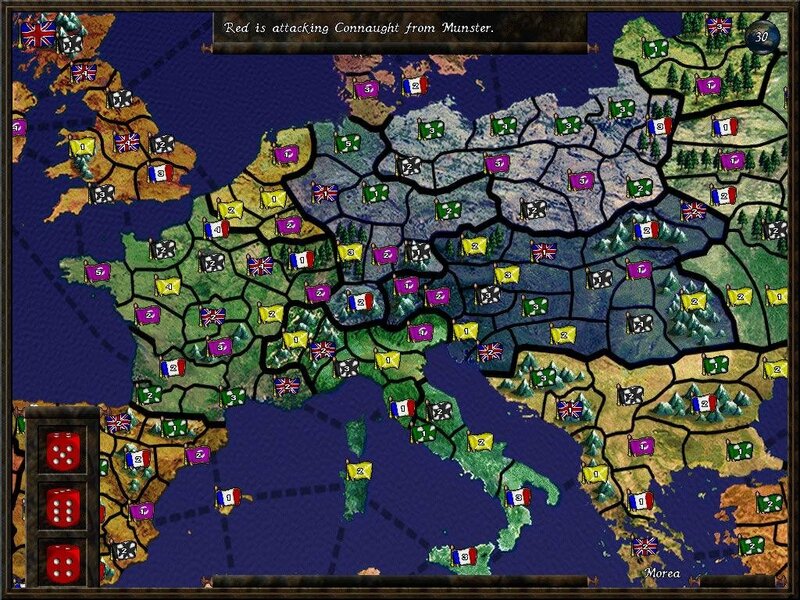 The major variation was the creation of Ultimate Risk, a tactical way of resolving combat. While this variation was interesting for solo or hotseat play, it didn’t really change the essentials of the game. 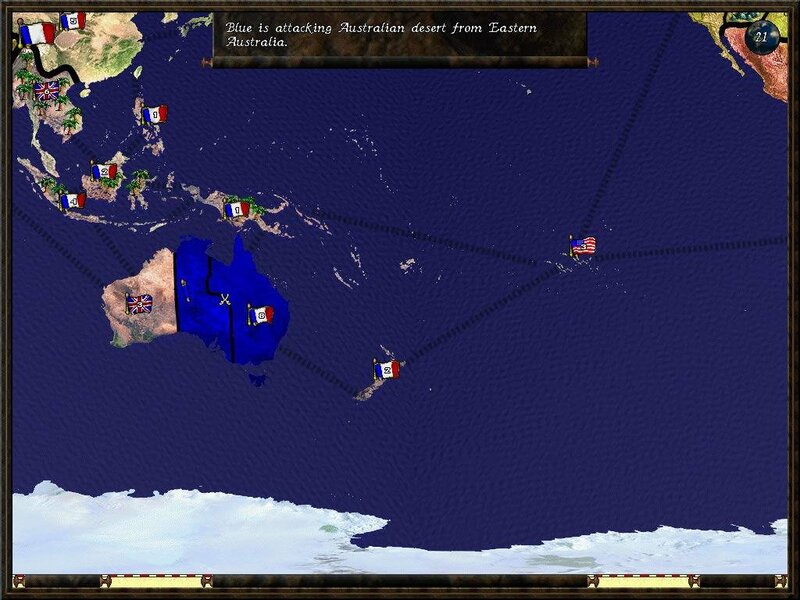 Other options included difficult territory, forts and prisoners of war. In short, Risk was a nice game that fit the bill for avid players but lacked the synergy to move the game to a higher, more interesting level. 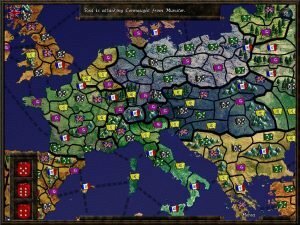 Its greatest innovation was multiplayer options for various online gaming sites, which may have gained the game some new devotees.